BUKIT LANJAN: Time for Malaysians to get back at property developers - force prices down! It was revealed that only 1% of property sales in 2017 went to foreigners - and this is why there is a property glut in Malaysia. High end properties that cost RM800,000 and above are the most affected. 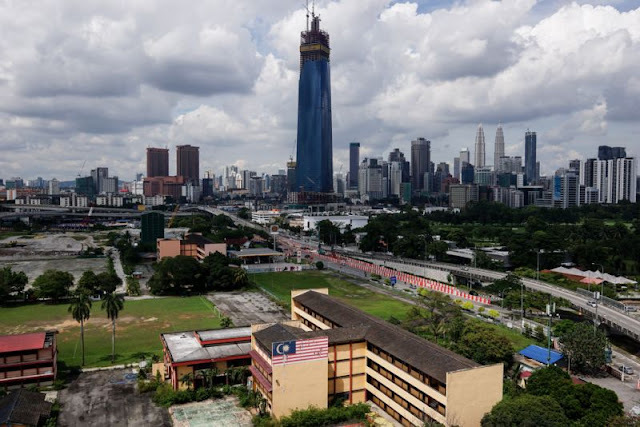 “One of the reasons why property prices in Malaysia are beyond the reach of Malaysians, even so-called affordable houses, is due to the artificial demand created by foreigners,” Gerakan Deputy Speaker Syed Abdul Razak Alsagoff said. “Developers’ greed for insane profits led them to raise property prices and to concentrate on the high end market. “Property then became not affordable anymore to Malaysians. Now that the foreigners have turned the market cold, property developers are left in the lurch,” he added. Employers are urged to heed Bank Negara Malaysia (BNM)’s advice to consider paying living wage. In such trying and difficult economic times worsened by inflation, employers should consider paying living wage to help workers or employees ease their financial burden and the needs of their loved ones. “Try to be more considerate of their plight, keep them happy so that productivity and efficiency are not adversely affected,” Gerakan Deputy Speaker Syed Abdul Razak Alsagoff said. He said BNM had all the financial and economic statistics to more accurately assess the people and country’s status. “So, if BNM deems it fit to issue such an advice, there must be some really, really socio-economic concerns afflicting Malaysian workers and their loved ones. BUKIT LANJAN: Graduates getting employed through connections and status? That’s very unhealthy! It is high time for the National Registration Department (NRD) to resolve the problems of stateless children born in Malaysia. If they are born in Malaysia, what is the beef with the NRD? “The NRD must now take immediate action and make it their priority to ‘free’ such children from their misery. Be more humanitarian in the discharge of your responsibility and duty,” Gerakan Deputy Speaker Syed Abdul Razak Alsagoff said. 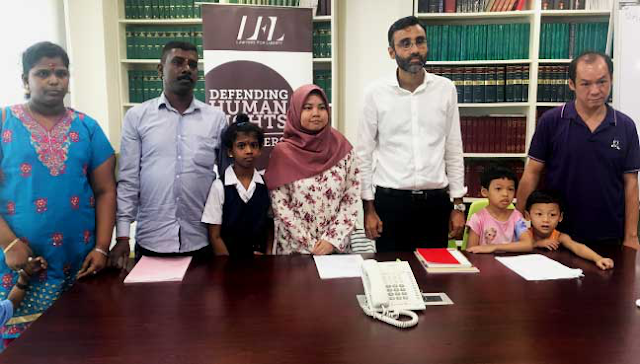 “The recent two cases of such stateless children achieving academic excellence, scoring straight A’s in the STPM and SPM should serve as a wake-up call to the authorities to act swiftly to end their plight and misery. 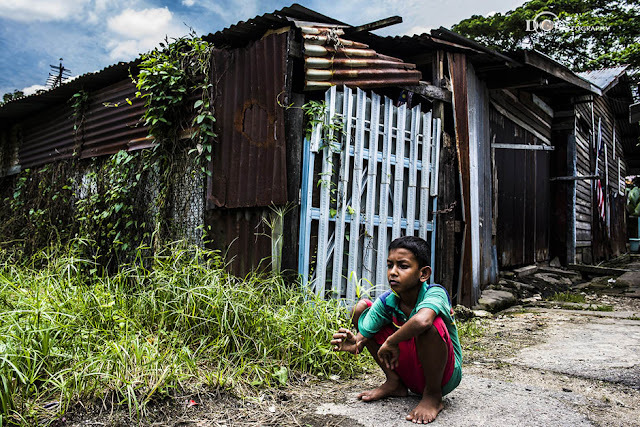 BUKIT LANJAN: Bring in the caravan-for-rent services to help boost tourism? Malaysia Inbound Tourism Association (Mita) president Uzaidi Udanis’ proposal to introduce caravans-for-hire services should be welcomed by all quarters. The introduction of caravans and parks will benefit not only foreign tourists but also locals. 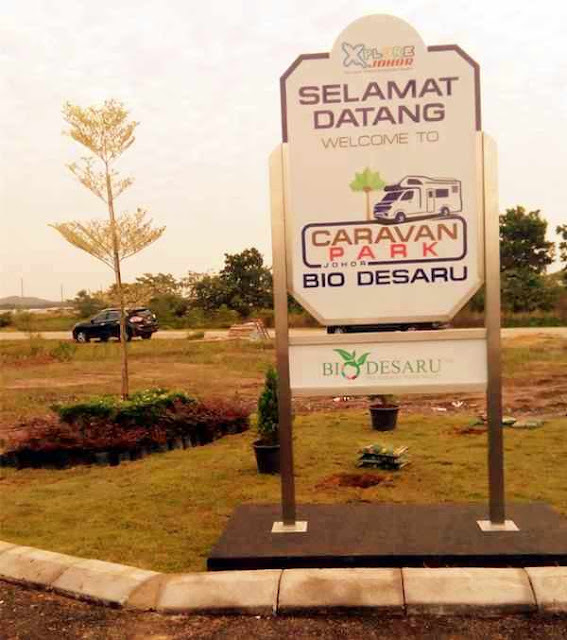 “Those who oppose the introduction of caravans and parks in the market have no really good reason to do so,” Gerakan Deputy Speaker Syed Abdul Razak Alsagoff said. 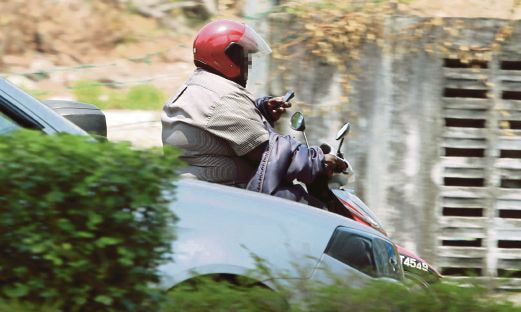 “Those who object cited Malaysia’s hot weather, safety and security issues and lack of caravan parks. Hot weather? There’s air-conditioning. “Safety and security issues are already a concern with or without caravans,” he added. Syed Razak said accommodation in hotels were getting more and more expensive for travellers and holidaymakers, including Malaysians.